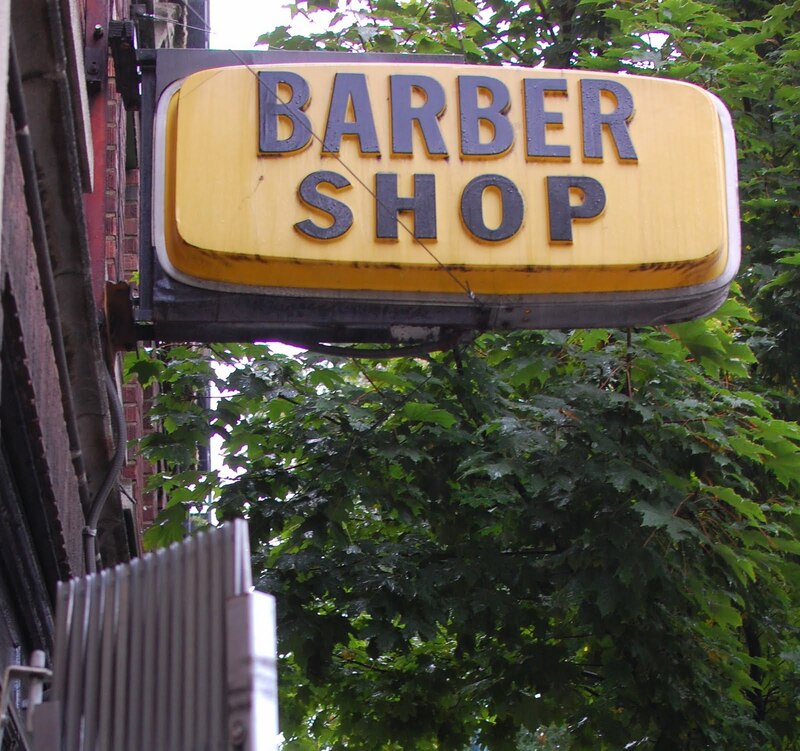 Rudy's Barber Shop has seven Seattle locations and is finding its way into other regional markets. 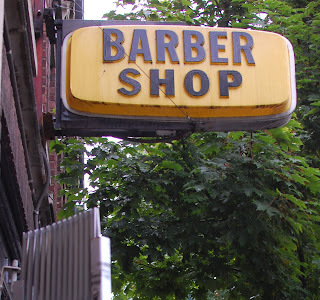 It's a simple, well-managed, and stylish place to get a haircut. Your barber introduces themselves by name with a handshake, and unlike some other shops, I've always found conversation to be natural in the chair. It's not unlike Dr. Follicles of Fitzroy in Melbourne. Sadly, liquor licensing laws get in the way of supplying you with a beer with your haircut.